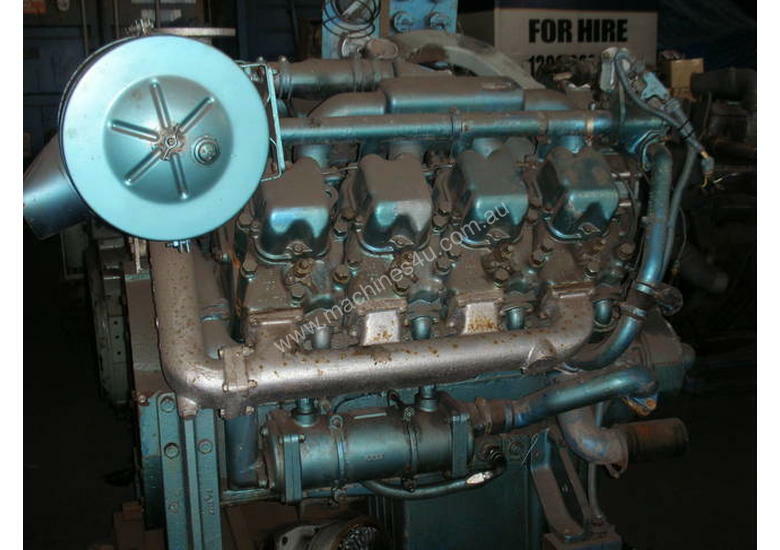 Dorman D8JT engines complete and others being stripped for spares. Also available are new genuine Dorman cylinder liners, pistons and bearings and much more. Call or us for more details.